I'd hate to hear the racket when someone turns on the water. OMG! its that epic game, pipedream! 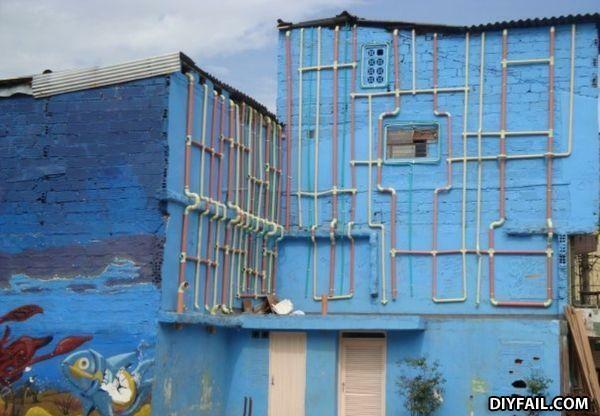 Yo dawg I hear you like pipes, so we put a pipe in your pipe so you can pipe while you pipe. whats the difference between sand and period blood?